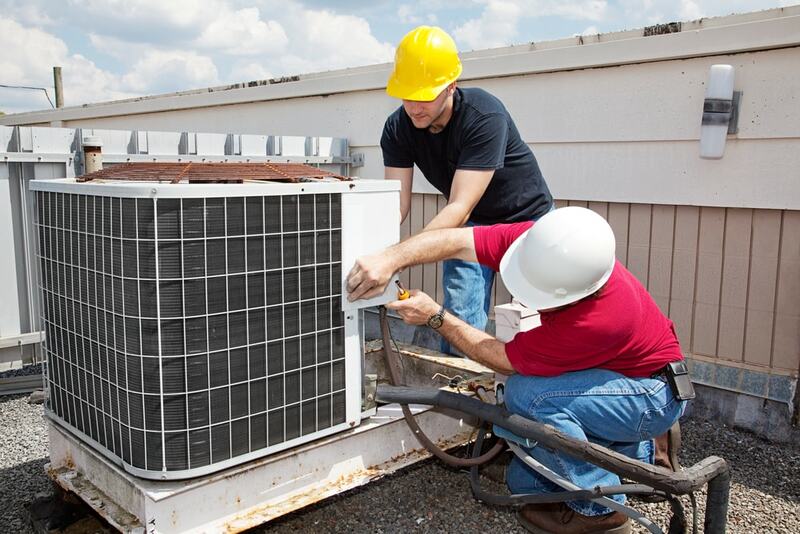 ​​All that’s required on your end is picking up the phone and calling into the offices of HVAC Pros Oshawa. There you will find a knowledgeable representative that can bring you more information regarding the services we provide, and the means to make appointments as needed for your requirements. You can reach us at any time around the clock to ensure that you have the access you need to emergency repairs as well. 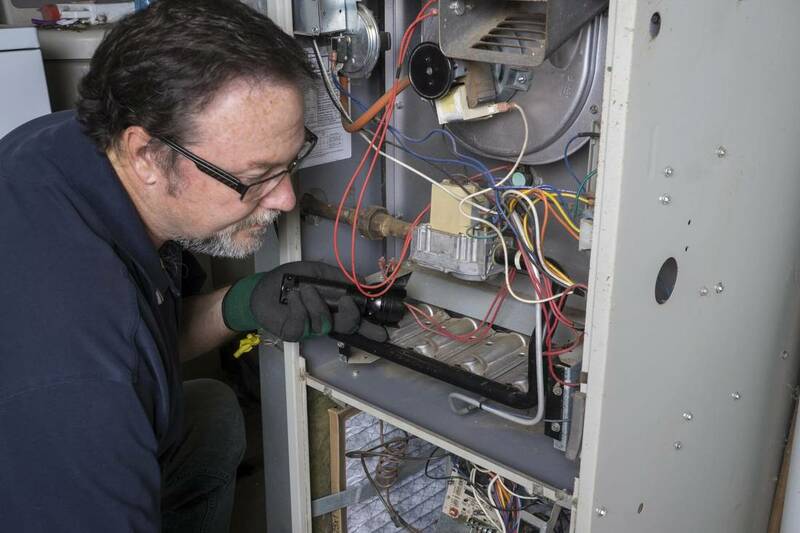 No matter the services you’re looking for in the Durham Region, you can depend on HVAC Pros Oshawa to provide you ease of access, and the dedicated professional services required for an efficient and reliable HVAC system.